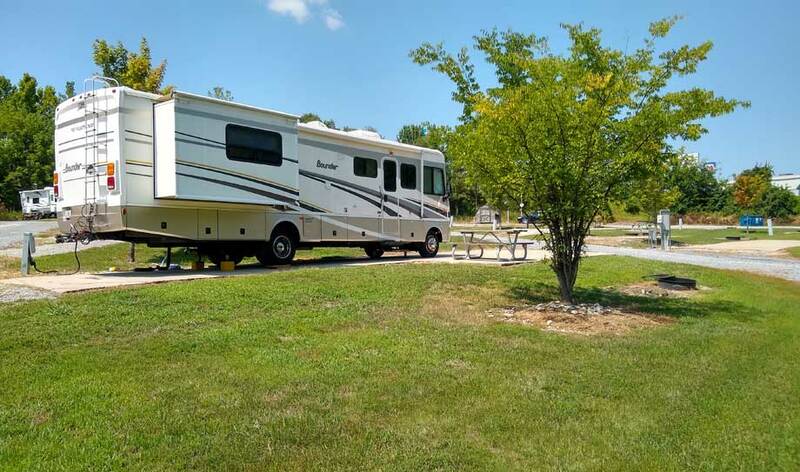 Situated right off of I-24 at Exit 31, Tween the Lakes Campground features concrete, full hook up pull through and back in sites. Located between both Kentucky and Barkley Lakes the opportunity for adventure is in every direction that you head, venture north to visit Mantle Rock “Trail of Tears” and Joy Falls or venture further South on HWY 453 into Land Between the Lakes to see the Elk & Bison or LBL’s 1850’s Homeplace, then on your way back to camp stop in at Downtown Grand Rivers to enjoy dinner at the Cabin Pizza, Hamburger Patti’s, or the Thirsty Turtle. As a bonus a paved bike path starts immediately next to our property. 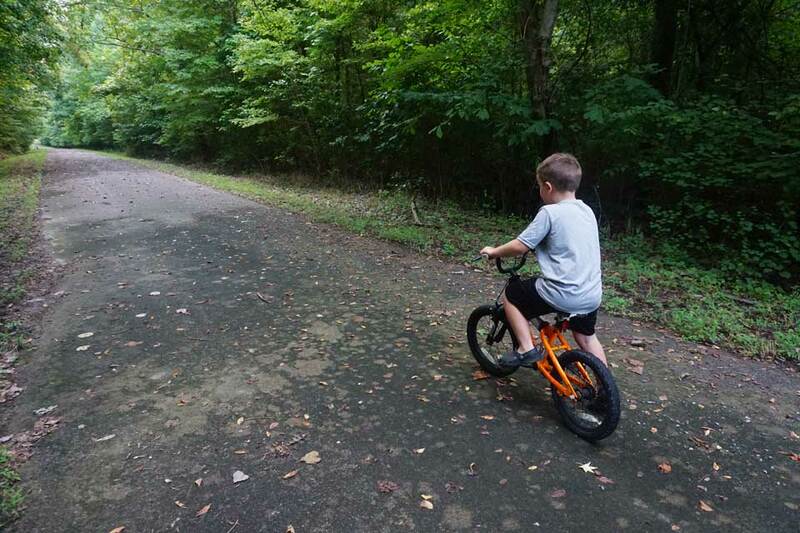 A perfect way to get some exercise right from the RV site.